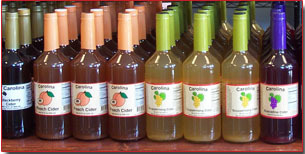 Atkins Orchard, Carolina Food Products, Fine Ciders, Gourmet Jams, Gourmet Jellies, Pickles, Relishes, Fruit Butters, Online Food Products, Jams and Jellies, Honey and Molasses, Pickles, Chow Chow, Salsas and Salad Dressings, Salsa, Bread & Butter Pickles. 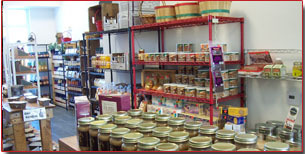 Many other delicious food products!!! Please visit us at: I-26, Exit 59 in Saluda, NC!